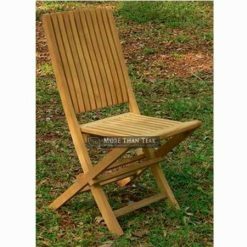 There are many options for wooden furniture that can enhance and beautify your garden and other outdoor area such as patio. 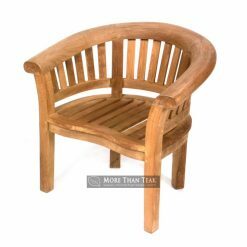 But you need to consider high quality wood type such as teak wood that known has high resist into outdoor element such as extreme weather, wind, rain, weeds, moisture, and many more. 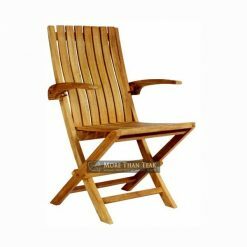 Teak has resin oil that makes it prevent from those outdoor elements to damage the furniture. 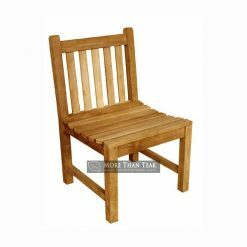 There is teak wooden furniture available from many places especially from South Asia, but only teak from Indonesia that has high quality #1. 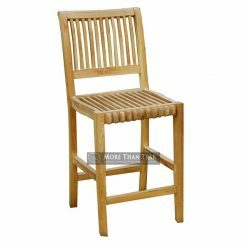 Teak wood also has other benefit such as it will give you a classic style that will look greater even when it has older use. 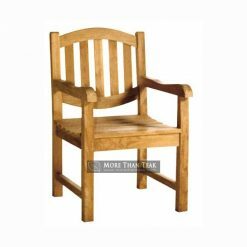 The scratch and fade just make the appearance look more classic even when it use after years and there are no rot found at this furniture. 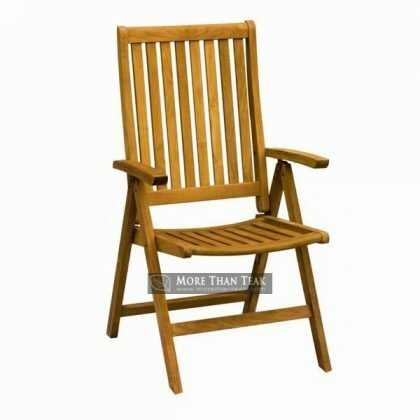 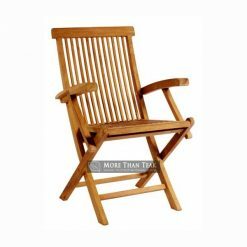 If you considering enhancing your outdoor space with teak furniture, then get ready for choose best furniture such as this reclining chair. 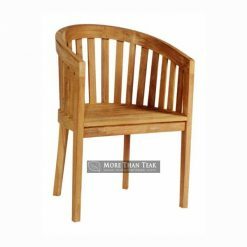 The design is simple with panel design in seating and back that makes it will great for add cushion in this chair.